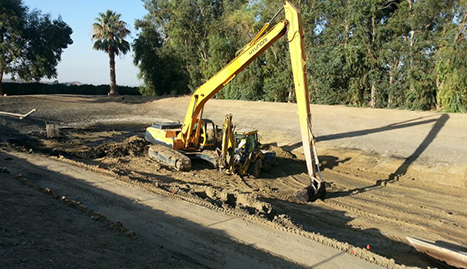 When you choose Breland Backhoe Service, Inc. for your excavation needs, you are choosing the best. 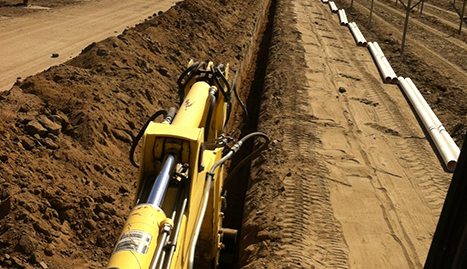 Breland Backhoe Service, Inc. provides nothing but the best utility and plumbing trenching services. 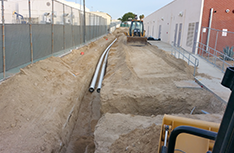 Call 6613046870 today for a free estimate! 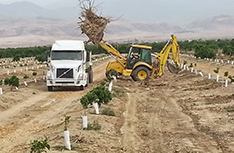 If you are looking for a reliable backhoe company, look no further than Breland Backhoe Service, Inc.. 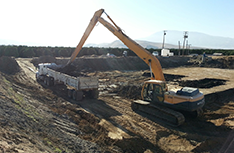 Welcome To Breland Backhoe Service, Inc.
Breland Backhoe Service, Inc. is proud to serve all the backhoe, excavation, and trenching needs of the Bakersfield, CA area. We are committed to providing you quality work at reasonable prices, and our friendly staff is always available to answer your questions. During a consultation, one of our experts will discuss your options, and help you develop a plan that will suit your needs and your budget. 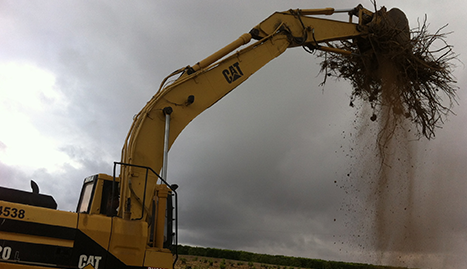 If you are in need of backhoe services, including trenching and excavation work, please do not hesitate to contact Breland Backhoe Service, Inc.. We are here to help you.